We are a photography company specialising in creative commercial imagery, from Google Business View tours (Google’s 360 degree “See inside” virtual imagery) to professional corporate portraits, office interiors and High Dynamic Range Gigapanos (high resolution wall images). We are based in Basingstoke, Hampshire and are ideally located to provide cost effective corporate images to businesses in the surrounding area, and the city of London. 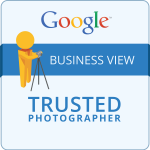 Our lead photographer, Stephen Pritchard, is a qualified Google Trusted Photographer having completed a number of Google Map Business Views. 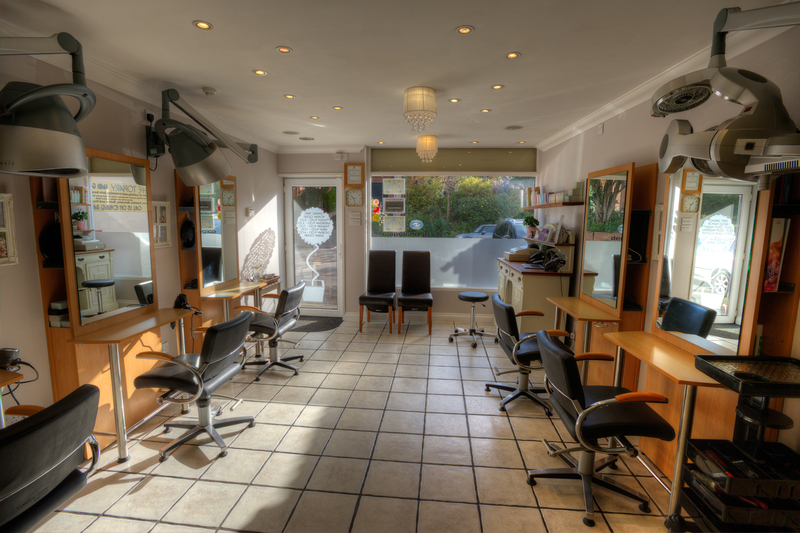 We offer very competitive pricing and will happily improve on any virtual tour quote for the Basingstoke area. 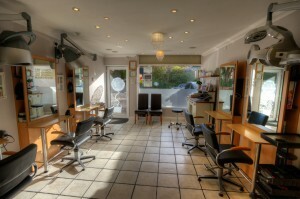 For charities we offer fantastic deals for Google Business Views during the quieter winter period. Drop us a message to find out more on how a Google tour can help your Hampshire based charity. If you are a local Basingstoke business or a business with multiple locations in or near Hampshire, then contact us today to find out how we can help you with volume discounts or special offers. Take the Royal Standard of England’s Business View tour yourself and see just how impressive it is (if you are new to virtual tours, click & hold or use your touch screen by stroking across the image to look around, click or press on the crosses to navigate to different locations within the premises). Next time you are using the world’s most popular search engine to locate a business (60 – 65% of users use Google), look for the “See Inside” image within their business profile. Registered Nikon Professional User. This is not an endorsement by Nikon, however it is recognition that we use high quality professional Nikon photography equipment for our work. The Nikon D4s was prized with the EISA “Professional Camera of the Year” 2014-2015. The Nikon D800 was given the EISA “European Camera of the year 2013” award. The Nikon D4 won the EISA “Professional Camera of the Year” 2012 – 2013. 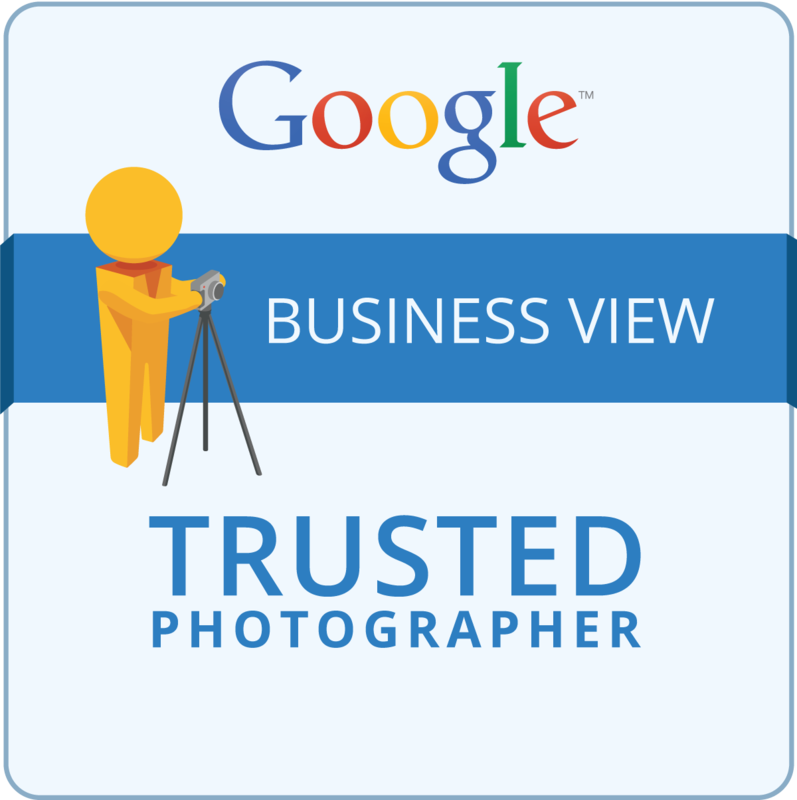 As a certified Google Trusted Photographer we have received extensive training and evaluational from Google. They have approved the quality of our photographic work and authorise us to create Professional Business Views on your behalf. Being a member of the Royal Photographic Society shows a photographer is serious about their occupation. They wish to be recognised by experts in their profession as having high standard of skill and proficiency. They wish to maintain their expertise and knowledge through established training programs, exhibitions and the reading of appropriate literature. It shows a commitment towards continually achieving professionally recognised high standards in their work.